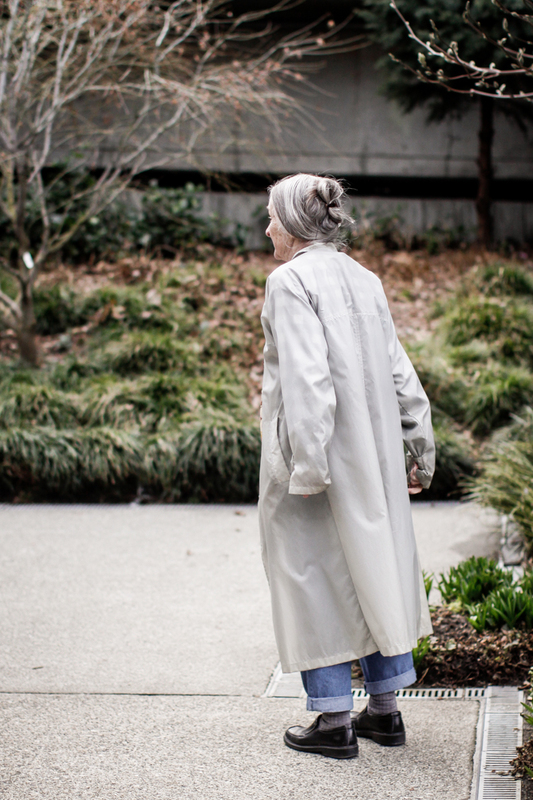 I was walking through Freeway park during Comicon a few weeks back checking out the costumes and I kept passing this woman having the greatest time watching everyone. She had the biggest smile on her face. Amongst all of the wild costumes her outfit may not have stood out to anyone but I could tell that she definitely has a unique sense of personal style. I actually think this is exactly what I would be wearing at her age.